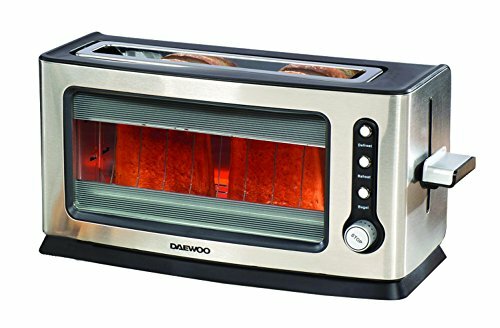 Comprising of a kettle and two- or four-slice toaster, this kitchen bundle can be a practical addition to most kitchens Size: Large. Colour: Cream. Gender: Unisex. Age Group: Adult.